Assam, the largest north eastern state of India witnesses superb quality of education in the state. School education in Assam is imparted through a pre-primary, primary, middle, high and higher secondary stages. It has the most ranging network of best CBSE schools in North Eastern region. We have thus come up with the top best CBSE schools in the state based on different parameters on the educational field. Details on the top CBSE schools in Assam. 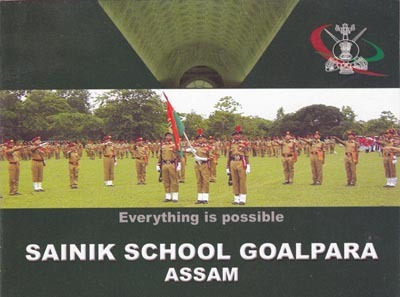 Sainik School was established in 1964 with the aim of preparing the boys physically, mentally and academically for qualifying into the National Defance Academy. The students are taught to develop their body, mind and character to lead a disciplined life. The school has a total strength of 666 students and 50 faculties. They are also provided with facilities like games, sports, extracurricular and co-curricular activities. 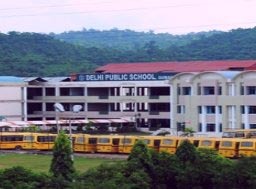 The Delhi Public School strictly follows its motto, “Service Before Self”. The students are trained on the intellectual, physical, mental, emotional, spiritual and aesthetic level. DPS consists of 60 teachers along with more than a thousand students. It also maintains a proper parent teacher meeting record to keep the parent aware of the progress of their children. The Shemrock Crayons is almost 20 years old with more that 1,00,000 proud alumni. It is managed by some of the most qualified and renowned educationists in the state. 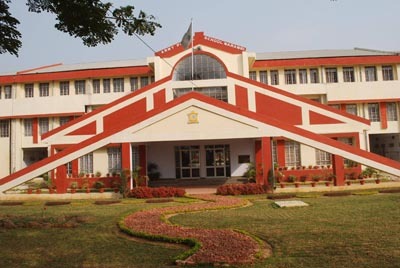 The school has been providing colorful, chirpy and air conditioned classrooms, orientation programs by experts, free inter – branch transfer, use of innovative techniques, student-friendly educational environment as well as excellent senior schools admission results. 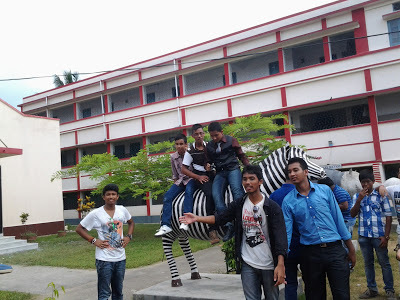 The Army School is another well known schools of Assam. The school has been providing some of the best lab, hostel and transport facilities. The teachers are highly experienced and bring out utmost disciplined from the students. The school is co educational and runs in English medium. Assam Valley School prepares its students for the global race to stand confidently in the humdrums of this century. It is one of the best CBSE schools in the state that has been creating and environment suitable for work and play. The students are both trained academically and for extra-curricular activities and sports. Carmel School is known for the ability to impart lessons of truth, love and divine to the students. The schools guide the students both emotionally and morally. They provide academic education and creative knowledge through their experience of more than 15 years. Co-curricular and extra-curricular activities are rated on the same scale as academic education. 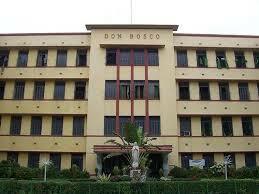 Don Bosco School is known for cultivating the right kind of virtue and discipline in the students. It helps the students to acquire knowledge about religion, reason and loving kindness. The school at present has strength of more than 1000 students and 57 staff. Maharishi Vidyamandir is one of the best CBSE schools in the state that has been creating and environment suitable for work and play. The students are both trained academically and for extra-curricular activities and sports. This school is well known for offering students a chance to showcase their talents in both academics and sports. It aims in providing students a secured future through moral teachings. The school helps the students to acquire knowledge about religion, reason and loving kindness. The Kendriya Vidyalaya provides both secondary and higher secondary education to the students. It aims in catering to the educational needs of the children. It helps the students to acquire knowledge about religion, reason and loving kindness. The students are taught to give importance to both co-curricular and extra-curricular activities along with academics.